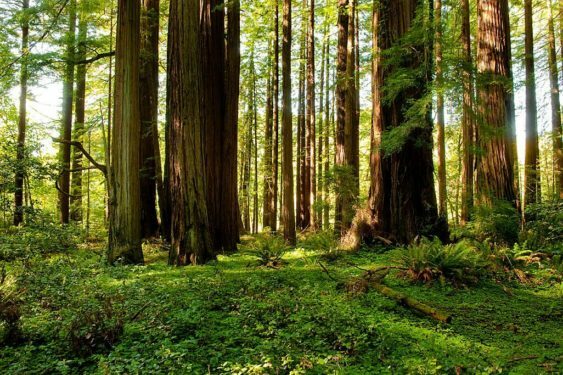 To celebrate 100 years of saving California’s iconic redwood forest, Save the Redwoods League and California State Parks are offering more than 16,000 free vehicle day-use passes to more than 40 redwood state parks on the second Saturday of each month in 2018. The passes cover day-use admission and parking fees. The goal of Free Second Saturdays at Redwood State Parks is to reconnect the people of California with these magnificent natural legacies, to inspire visitors with the beauty and power of the redwoods, and to celebrate Save the Redwoods League’s 100-year conservation legacy. When are new passes available? Passes are available on a first-come, first-served basis at FreeRedwoodsDays.org 14 days prior. Some of the participating parks close by include Big Basin, Mount Tamalpais, Butano, Portola Redwoods, Sonoma Coast and many more. Visitors without passes are welcome, but must pay the regular admission and parking rates. League staff will also be hosting free guided hikes at select parks.